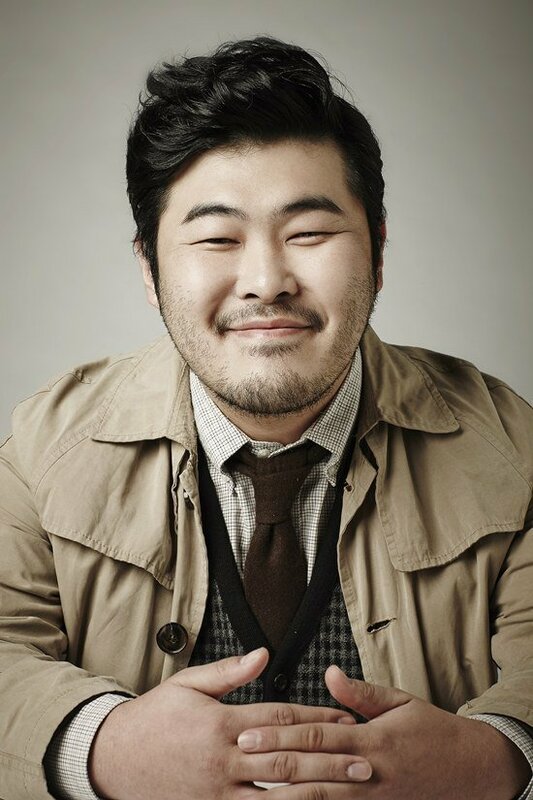 Kim Ki-bang to make special appearance in "Entourage"
Actor Kim Ki-bang is starring in the new tvN drama "Entourage". He is also appearing in the new KBS drama "Uncontrollably Fond". Kim Ki-bang's decision to appear in "Entourage" has to do with Lee Kwang-soo who is his close friend. "Entourage" is based on an original American drama starring Seo Kang-joon as Yeong-bin, Park Jung-min as Ho-jin, Lee Kwang-soo as Joon, Lee Dong-hwi as Turtle and Cho Jin-woong and Eun-gap. Meanwhile, Kim Ki-bang is appearing in the musical play "Europe Blog" on the 8th of July. "Kim Ki-bang to make special appearance in "Entourage""
Kim Tae-hee, has her schedule come to a stop?